What 800 Sahelians have to say. Perception study on the drivers of insecurity and violent extremism in the border regions of the Sahel, under the direction of Reda Benkirane. The Centre for Humanitarian Dialogue / United Nations Development Programme (UNDP), 2016. This research has been conducted in eight countries and involved a hundred of social scientists and 800 inhabitants from border areas which are the most exposed to armed violence and insecurity. 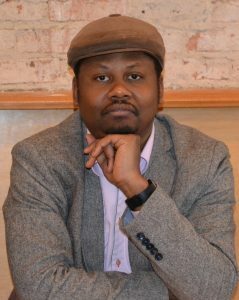 Claude MBOWOU is currently working on his doctoral thesis in political science under the direction of Gilles Dorronsoro at the Sorbonne where he is also a lecturer. Over the last five years, he has conducted field research in the southern Lake Chad Basin, particularly in the border margins between North Cameroon, North East Nigeria and Chad. This research first led to the heuristic interest of approaching the process of statehood in Cameroon by seizing it, no longer from its historical centers of construction and training but from its margins. In particular on the basis of the problems created by the identification of the subaltern populations installed in the border margins of North-Cameroon and sometimes « floating » because of their cross-border circulations. He received his Ph.D. in Anthropology from the University of Bayreuth in 2003. From 2003 to 2017 he taught at the University of Bamako. From 2017 he took a position as Assistant Professor of Francophone Humanitarian Studies at Fordham University (New York). His first book, Travail de Blanc, Travail de Noir (Karthala, 2007) examines the concept of work among Dogon immigrants to the Office du Niger (Mali) and Ghana. Based on this ethnography, Mr. Dougnon has contributed to current debates on child labour in Africa. Since 2009, he has moved from the study of the local life cycle pattern among migrants to the study of the institutionalized life cycle pattern among the educated elite, through which he has completed a book manuscript. Mr. Dougnon has held many fellowships, including at the Humboldt Foundation, Re:Work (Humboldt University, Berlin), and the Fulbright Foundation. 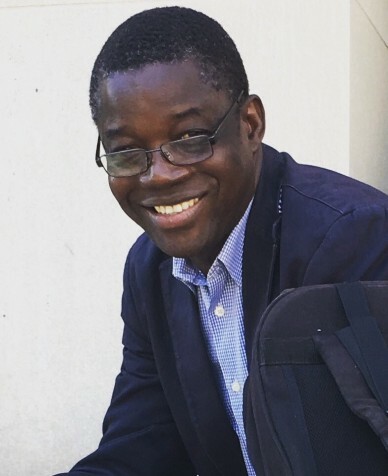 Through his current work on academic freedom in Mali he hopes to contribute to the improvement of scientific research and democratic institutions in the Global South. His work has appeared in many journals and edited collections, including Humanity, African Economic History, African Identities, and Hommes & Migrations. 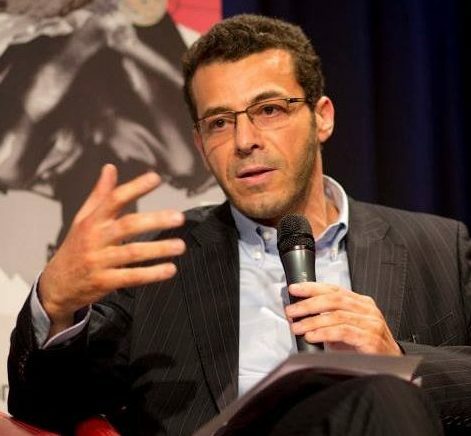 Reda Benkirane is a sociologist and an international consultant in Geneva. He was the project manager and the scientific director of the research What 800 Sahelians have to say. Perception study on the drivers of insecurity and violent extremism in the border regions of the Sahel, HD Centre / UNDP, 2016. He is currently a Research associate at the Centre on Conflict, Development and Peacebuilding of the Graduate Institute of International and Development Studies (Geneva), the Laboratory for the Analysis of Societies and Powers/Africa-Diaspora(Laspad, Gaston Berger University, Saint-Louis of Senegal), and a member of the Institut de Recherches Philosophiques de Lyon (IRPHIL, University of Lyon). Reda Benkirane is author of Islam, à la reconquête du sens (Paris, Le Pommier, 2017), Démographie et géopolitique. Etude critique des travaux d’Emmanuel Todd (Paris, Hermann, 2015), La Complexité, vertiges et promesses. Dix-huit histoires de sciences (Paris, Le Pommier, 2002, 2006, 2013), Le Désarroi identitaire. Jeunesse, islamité et arabité contemporaines (Paris, Cerf, 2004, Casablanca, La Croisée des chemins, 2012).